Hang Yuen make the short trip to Hong Kong tonight to face in-form side, Tai Po. Tai Po will start as clear favourites, but it isn't often local Taiwanese teams are shown live on TV, so it's pleasing to see that Fox Sports 3 will show the game live. Fox Sports 3 will be showing Hang Yuen's AFC Cup game against Taipo in Hong Kong tonight, kick off is 8pm. It is good to see that Fox Sports (Taiwan) are again supporting football by showing the AFC Cup matches, although it's unlikely they'll be able to show the game live from Pyongyang as there'll no doubt be no broadcast. It is great to see that slowly the sport is getting some small exposure in Taiwan instead of the constant blackout that has been the usual as baseball and basketball rule the sports channels. It's difficult to blame the TV stations for not opting to show Taiwanese football as there is very little interest in it, so well done to Fox Sports and if you're able to watch the game, then do tune in as it will hopefully lead to more football being shown live. We all can only live in hope that happens, as it is very difficult to watch football in Taiwan and it normally includes the use of illegal streams, which isn't the best but when there isn't the option of paying for legal football what can you do eh? 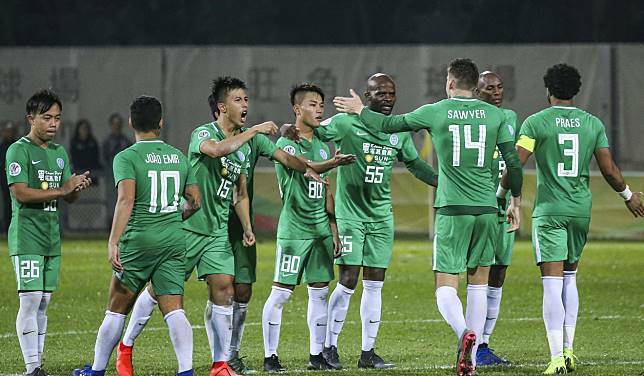 After Tai Po's outstanding win in their first match of the AFC Cup against fellow Hong Kong Premier League side Kitchee, Tai Po now face what could be the weakest team in the group Hang Yuen. The resounding 4-2 win against Kitchee will make Tai Po big favourites to ease through this game. 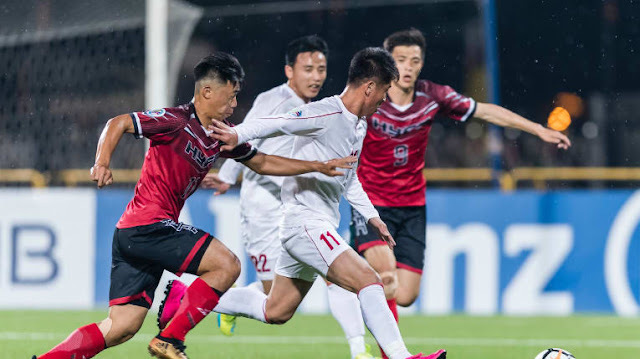 Hang Yuen will likely try to be resolute and hit Tai Po on the counter-attack, it's likely to not work, the best outcome for Hang Yuen would likely be a draw if Tai Po can't break them down. If Tai Po defeat Hang Yuen that will put them in the driving seat going into a crunch match against North Koreans 4.25 SC who usually ease through the Eastern Zone of the AFC Cup, but they might find it more difficult this time around as the sides from Hong Kong are a lot stronger than sides from Macau, and Taiwan, therefore, they face much a tougher challenge. If you get the chance to tune into Fox Sports and watch the AFC Cup, because interest needs to be raised for a football revolution to occur in Taiwan, without the support from people then no matter how much or little the CTFA try to kick on and improve they can only achieve so much if the support doesn't materialise.